Home / Web Design / Web Development / How to Keep Up To Date on Front-End Technologies? How to Keep Up To Date on Front-End Technologies? When your job is to make the face of a program or product look good, you have to be constantly on your toes to find out ways to be able to remain on top of your game. As a front end developer, you need to make sure that you know about the right ways to keep your projects and technology advanced and up to date. You need to know about every resource that can help you in knowing about the smallest of the latest web technology update. When you have your resources in order, nothing can stop you from creating wonderful interfaces and experiences for your users. Know who to follow: Social media and open forums are an integral part of the web in the modern world. Most of the knowledge updates that you get are from social media and online learning and sharing platforms. However, when you want to know about the technology that makes the most sense, you should know who to follow. You need to hang on every word that experts write on the internet and choose to get notifications to never miss out. This is the simplest way to know of the latest web technology updates. Read and read some more: When you are on your coffee break or you think you are at the risk of dozing off in the middle of the night, as you work on tight deadlines, you can squeeze in some reading. You should choose to subscribe to blogs that speak of front end technology and tell you about how to make your interface viable. It is also important for you to follow newsletters or portals that help in getting the latest information on technology that relates to your field. Reading whenever you get the time is the surest way to learn about the latest web technology updates. Get out: You are known for being in your pyjamas all the time or the office may be your second home (probably your primary home) but it helps to get out and explore a lot of times. 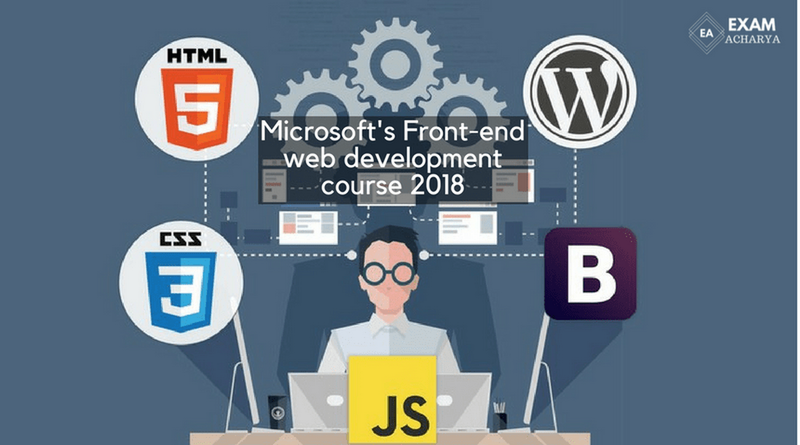 You should find out about conferences and seminars that help you know about the latest web technology updates for front end developers. Not only can you learn from the celeb speakers at the conferences but you can also learn about new things from peers that belong to your field. Cook something on your own: Finally, while the tried and tested methods are bound to work in giving you the latest web technology updates, the best way to do it is to create your own formula. You could choose to follow different things, read things outside of the electronic devices or even create a regular learning schedule for yourself. Anything that suits you can be a perfect way to know about the latest web technology updates. When you are able to find your favourite ways to learn about front end technology, you can create magic with the things that you design. Resource Box: In order to learn about the latest web technology updates about front end development and other such things subscribe to the Citygoldmedia.com blog. Summary: This article outlines the ways in which you can learn about the latest web technology updates.